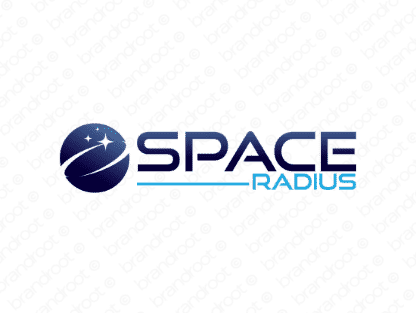 Brand spaceradius is for sale on Brandroot.com! And inventive mix of "space" and "radius" that reaches further and higher for success. Spaceradius offers great associations of science and discovery, a smart fit for aerospace engineering brands or research focused technology companies. You will have full ownership and rights to Spaceradius.com. One of our professional Brandroot representatives will contact you and walk you through the entire transfer process.